The Board of Public Works today approved 16 Rural Legacy Program grants – totaling over $25 million – that will provide dedicated state funding to permanently protect working farms and forests in designated areas across the state. Working through local government and private land trust sponsors, the Maryland Department of Natural Resources acquires conservation easements from willing landowners to preserve large, contiguous tracts of open space that contain valuable agricultural, cultural, forestry or natural resources. The approved item includes the designation of the 28,300-acre Harriet Tubman Rural Legacy Area in Dorchester County. Two million dollars will go toward the newly-designated area, which will protect the natural land- and view-scape evocative of Harriet Tubman’s life, legacy and work, and conserve lands containing and surrounding cultural and historic monuments and sites, including the Harriet Tubman Underground Railroad State Park and Visitor Center. Rural Legacy Program grant recipients courtesy of Joe Andrucyk. 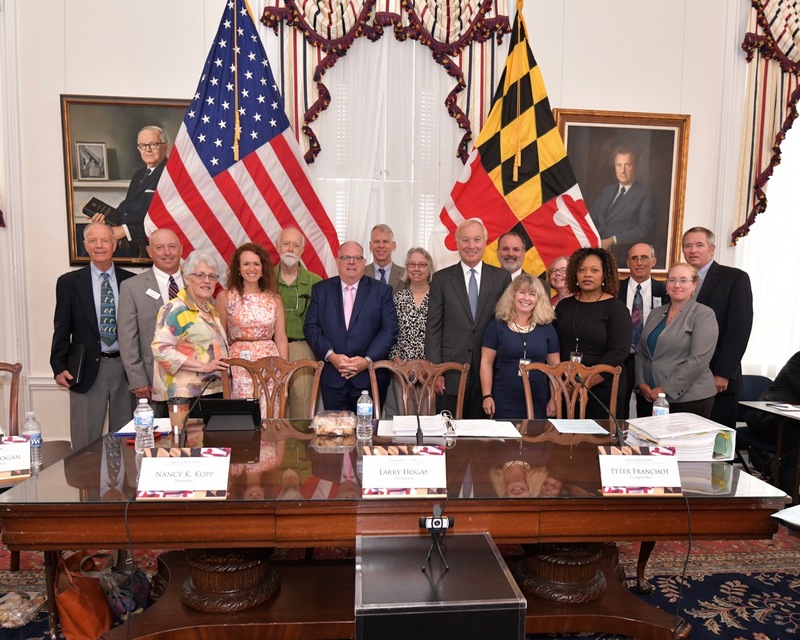 The board also approved the expansion of five rural legacy areas, including the Coastal Bays Rural Legacy Area in Worcester County (16,600 acres), Dividing Creek Rural Legacy Area in Somerset and Worcester counties (27,877 acres), Fair Hill Rural Legacy Area in Cecil County (4,700 acres), Manor Rural Legacy Area in Baltimore and Harford counties (7 acres), and Nanticoke Rural Legacy Area in Dorchester County (1,846 acres). The Rural Legacy Program grants were reviewed by the Rural Legacy Advisory Committee and approved by the Rural Legacy Board, which is chaired by Secretary Mark Belton and includes Maryland Department of Agriculture Secretary Joseph Bartenfelder and Maryland Department of Planning Secretary Robert McCord. 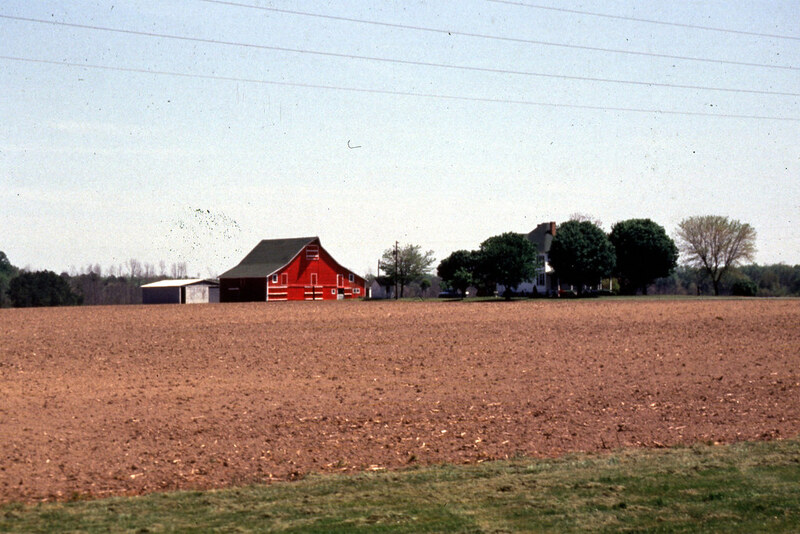 Rural Legacy Areas are designed to protect working landscapes supporting a critical mass of resource-based economies, and are where properties who meet the Rural Legacy Program criteria are eligible to participate. There are 32 locally-designated rural legacy areas throughout the state.